A new report confirms that allergenic foods, including hen’s eggs, can be introduced to a child’s diet from around six months of age. ‘Feeding in the first year of life’ from The Scientific Advisory Committee on Nutrition (SACN) was published on 17 July and gives recommendations based on the latest nutrition science. 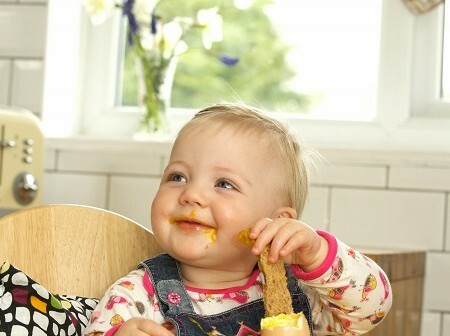 The report considered existing evidence on infant feeding, the introduction of solid foods and diversification of the infant diet – recommending that advice on complementary feeding should state that foods containing peanut and hen’s egg can be introduced from around 6 months of age and need not be differentiated from other solid foods. Importantly it also noted that the deliberate exclusion of eggs beyond 6 to 12 months of age may increase the risk of allergy and once initial exposure has occurred, then it should be maintained otherwise the risk of allergy may be increased. 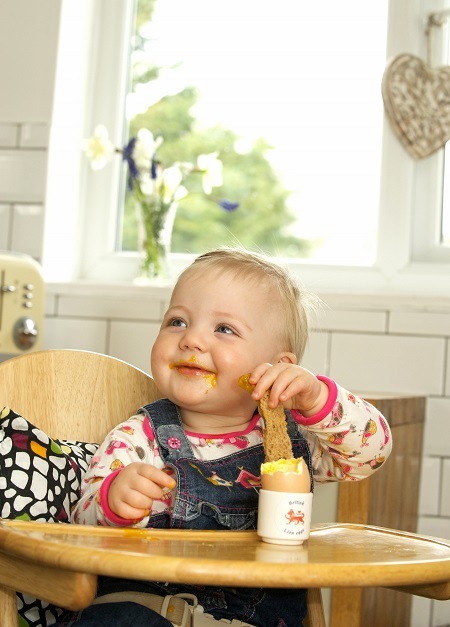 The report also highlighted the revised advice from the Food Standards Agency (October 2017), which means that infants and other vulnerable groups can now safely eat raw or lightly cooked hen eggs as long as they are from the British Lion quality scheme. The report also considered attitudes towards solid foods among mothers, using data from the Infant Feeding Survey 2010ii which found that nearly half of mothers mentioned not giving their infants particular foods at 8-10 months. Despite the confirmed nutrient rich properties of eggs, 12% of mothers said they avoided giving their infants eggs, and 73% reported giving them less than once per week.